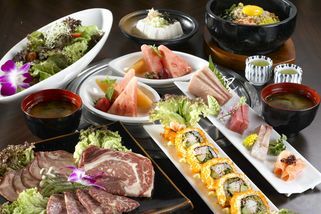 A real Yakiniku restaurant from Japan, Daidomon serves charcoal BBQ and fresh sashimi. Beef striploin, belly tender and ox tongue are some of their authentic favourites. Daidomon Japanese BBQ Buffet is located at 3rd floor of Great Eastern Mall, Jalan Ampang..where it's near to Fairview International School.. 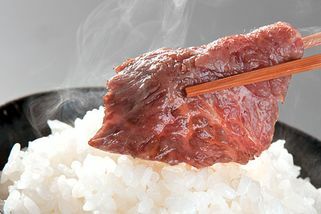 There are specialize in Yakiniku (grilled meat) which offer in buffet style..